In an earlier blog post I talked about the EventLog table and the Exceptions table, specifically in terms of how to “clear” the tables out. 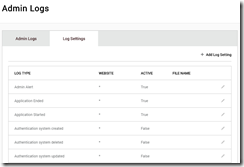 This post will talk specifically about how to keep the EventLog table cleaned up to begin with. 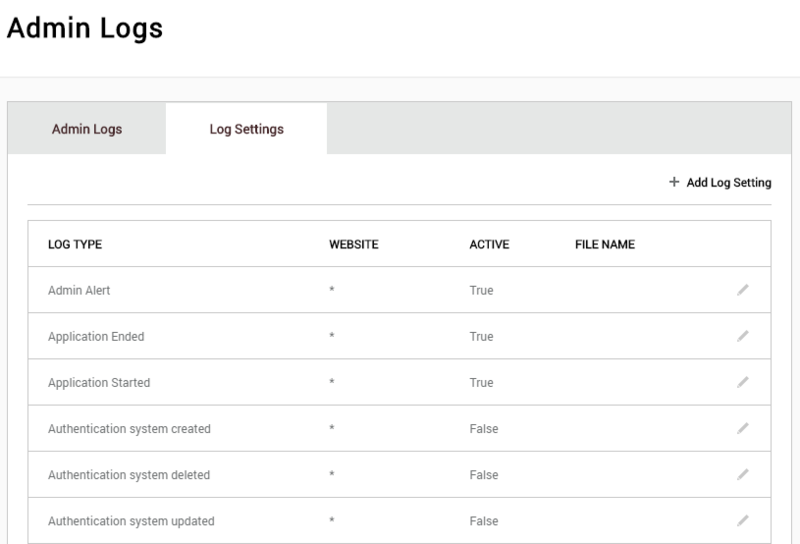 Warning: You might actually want to keep ALL logs for your site, depends on your industry and needs, but I prefer to keep mine pruned to try to keep the database smaller, more manageable and better performing.